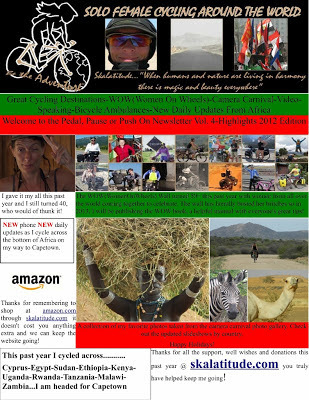 Welcome To The Pedal Pause Or Push On Newsletter Here are some highlights. To receive the free newsletter in it’s entirety please sign up. 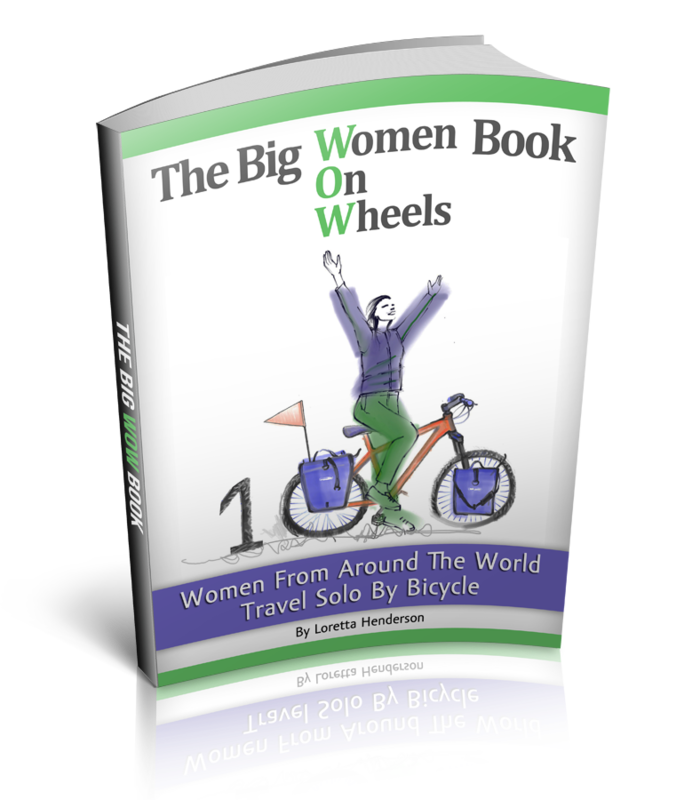 Enter your e-mail address, subscribe to blog, and I will send you a newsletter. That way you won’t miss a thing! 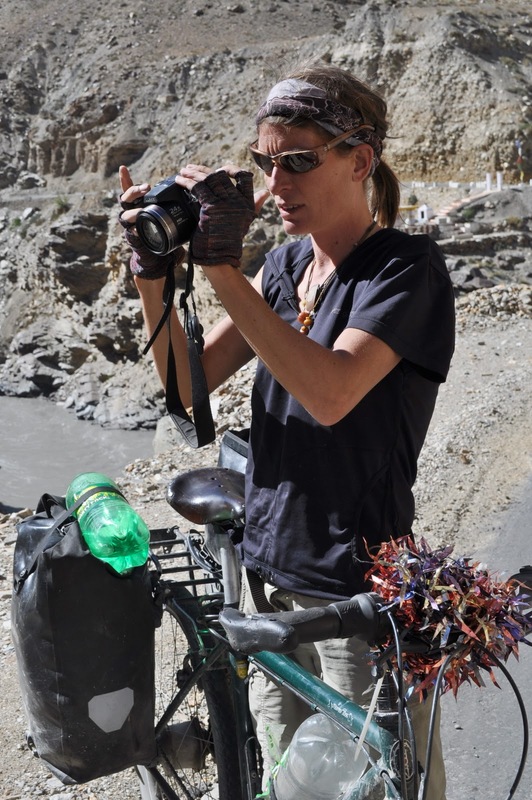 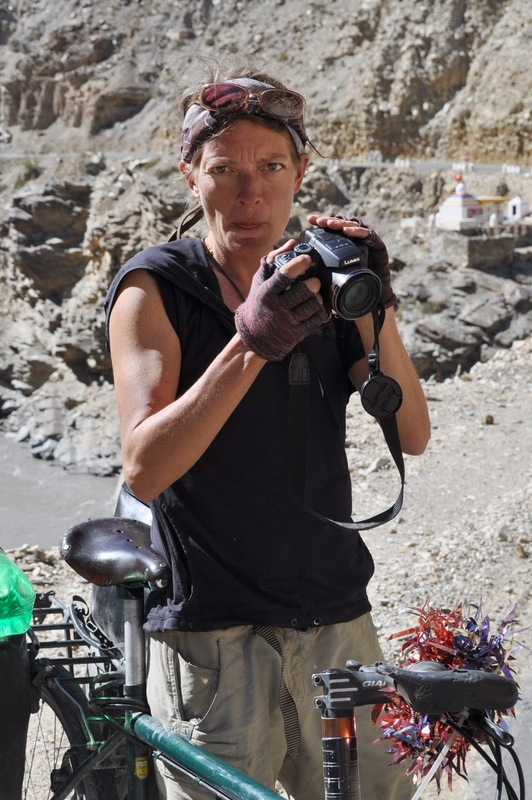 CONGRATULATIONS to WOW (women on wheels) The Couch Surfing Cook...presently doing well on her first bicycle tour around SE Asia.